Malaria still takes the lives of 435,000 people each year, most of them children under five. And it robs the African continent of billions of dollars in lost productivity annually. 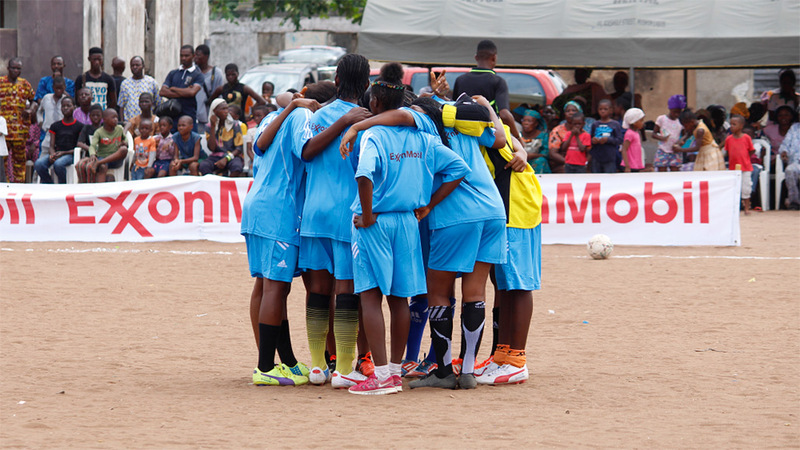 As a major employer and investor in many malaria-endemic countries, ExxonMobil has witnessed the devastation of malaria firsthand. We’ve seen its impact on the lives of employees, their families and their communities. That’s why we are part of an international effort to prevent, treat and cure this deadly disease. ExxonMobil has partnered with the world’s leading organizations that work on the frontlines in the fight against malaria. Together, we are collaborating on three fronts. 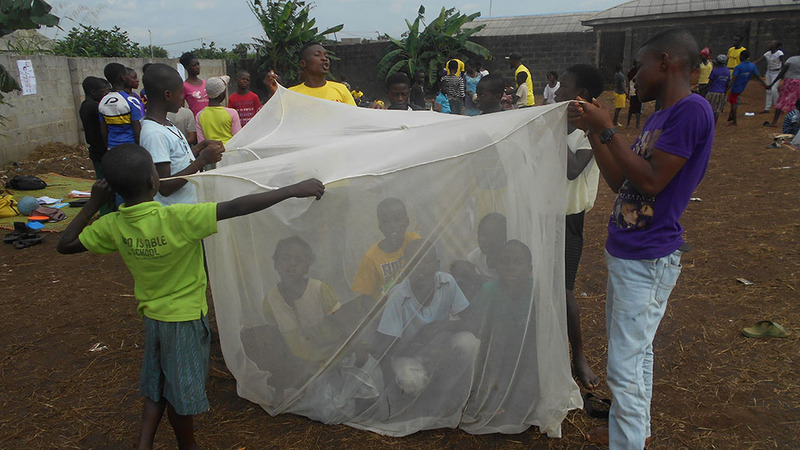 We invest to build capacity and support education about malaria. We use vital information about prevention and treatment to help build capacity among health workers and inform policies to protect vulnerable communities. We improve access to tools for prevention, diagnosis and elimination. We provide families with the tools to prevent, diagnose and treat malaria, including insecticide-treated bed nets, intermittent preventive treatment for pregnant women, rapid diagnostic tests and antimalarial drugs. 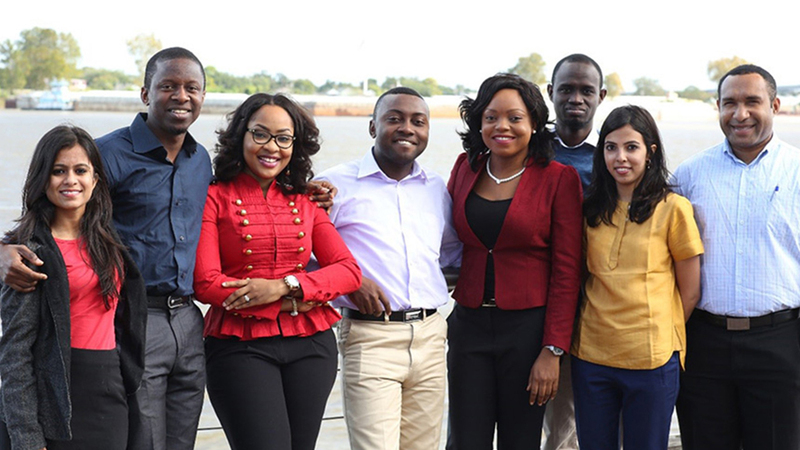 We support the next-generation of global health leaders. We foster the next generation of young leaders to take on malaria and other diseases through scholarships and training opportunities. Since 2000, global efforts to control and eliminate malaria have brought down malaria mortality rates by 60 percent worldwide. Through the combined power of institutions, individuals and the communities they represent, more people are receiving prevention and treatment tools than ever before. However, much work remains to sustain momentum toward the ultimate goal of ending malaria for good. 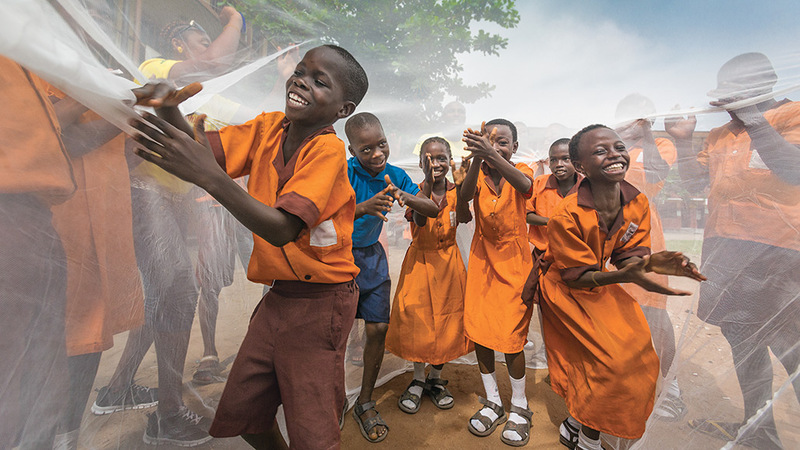 In partnership with various organizations, governments and institutions, ExxonMobil is proud to do its part in driving and maintaining these recent successes in the fight against malaria.